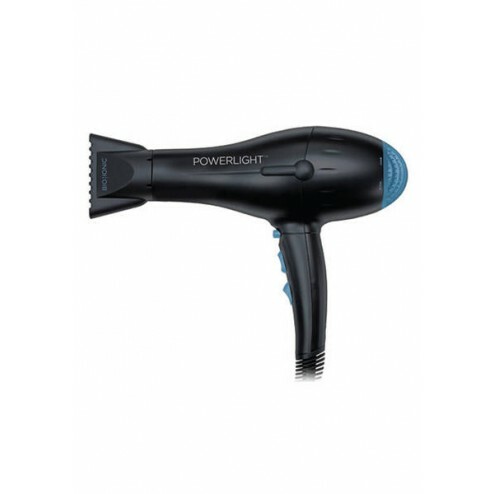 Bio Ionic Powerlight Nano Ionic Pro-Dryer Black BI-0388. The lightest, most powerful dryer ever. Conditioning Nano Beads accelerate drying and promote shiny, soft, hydrated hair. - Conditioning Nano Beads accelerate drying and promote shiny, soft, hydrated hair. - Includes 2 Ionic Nozzles.